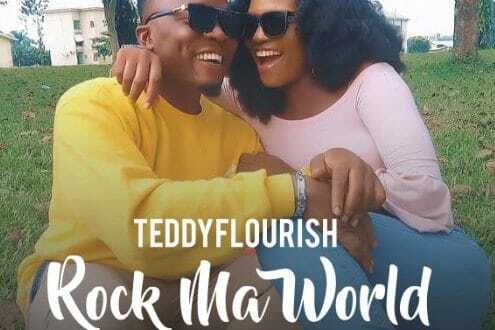 Multi-Talented Nigerian R&B-Afro Blend singer, Teddyflourish comes through with a brand new scintillating song titled Rock Ma Word, produced by Heros Records Music producer Mr. Hero. 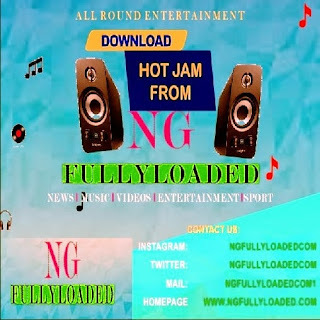 This creation packs the heat with the structured beats, exciting, well-tightened instrumental and an overall production superb that makes for an absolute musical bliss as powered by Heros Records Producer Mr. Hero.